Made in a range of sizes to offer you a variety of widths, Plutonium Spray Caps feature an interchangeable actuator system that provides spray patterns from 0.3" to over 8" wide. 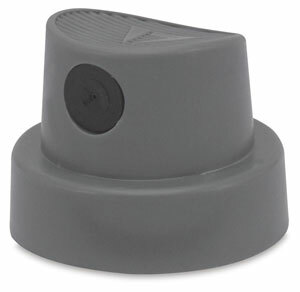 For controlled coverage, choose this 3" cap that sprays patterns from 3" to 6" wide. ™ Plutonium is a trademark.